Are you asking yourself if you will like the Chouette Hotel? they have to say ! you can consult them on our Instagram andFacebook. Do you want to keep up to date with what’s happening from day to day at Le Chouette Hotel ? 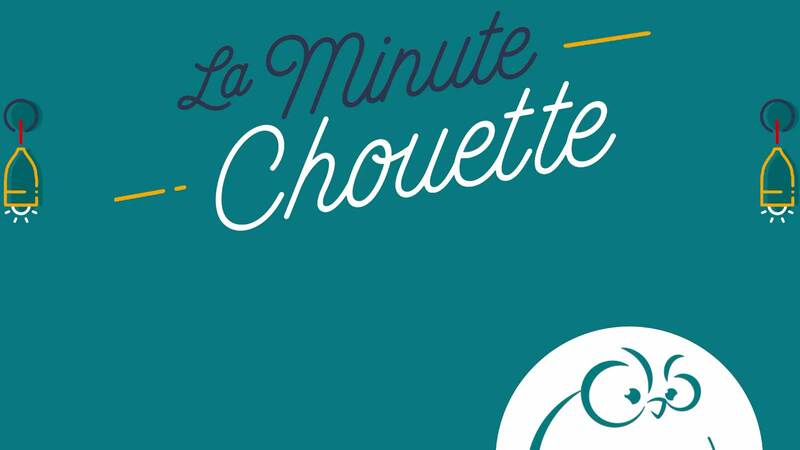 Then watch our web series called "La Minute Chouette"
Visit Le Chouette Hotel through our client videos.